Professional Coin Grading Service (PCGS) has added an intriguing and exciting new element of competition and additional awards to its popular PCGS Set Registry®. 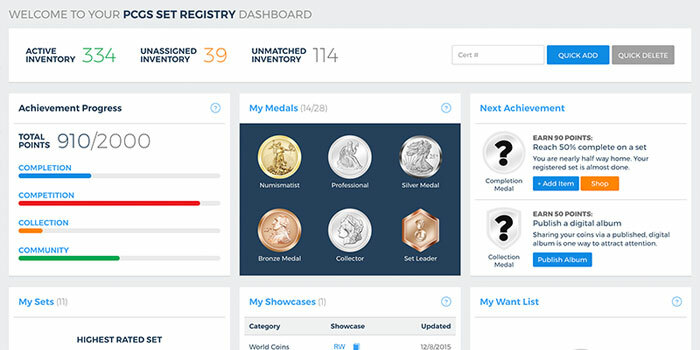 Each day there is a specific action to complete to earn a medal, and one lucky collector who shares their medal of the day on social media will win a special reward. 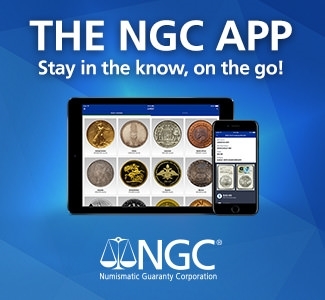 For example, on the first day, users downloaded the PCGS Set Registry app to earn the Mobile Mogul medal for the chance to be put in the running for an 1882-S Morgan Dollar graded PCGS MS67. 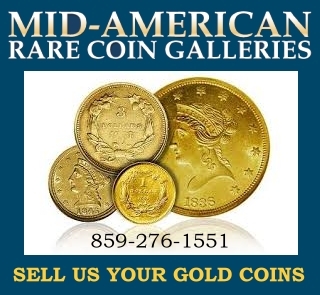 Each day’s numismatic prize will have a minimum value of $500.